A Staten Island father is suing the city and the state after his 4-year-old son was booted from pre-K class because of the parents’ objection to vaccines. The father, identified only as P.R. 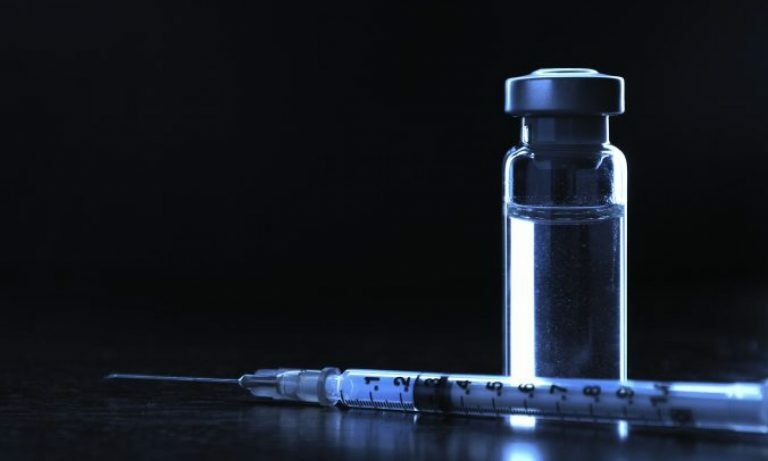 in the lawsuit over the contentious issue, is a Catholic who had sought a religious exemption to the state law requiring that every child attending a public, private or parochial school must be immunized from 11 communicable diseases. His son was removed from his public school classroom on Dec. 23 after city Department of Education officials rejected the father’s appeal of an earlier decision. 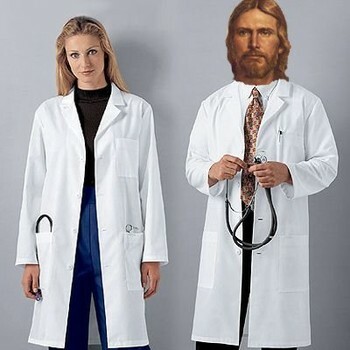 The city concluded the paperwork he submitted “does not substantiate … that you hold genuine and sincere religious beliefs which are contrary to immunization,” according to the suit. Last month, the city added a requirement that children under 5 who attend preschool or day care must get flu shots.